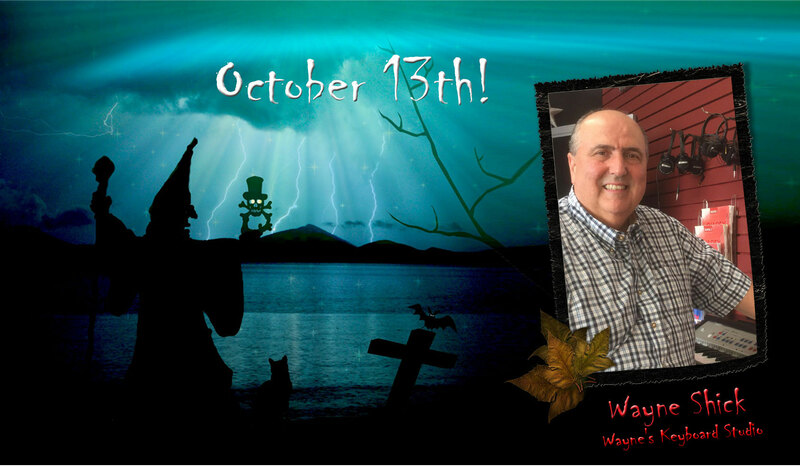 Newcomers & Community Club of Sumner County TNClub NewsA Witchy Halloween Party! October is here and we will be celebrating by having our Annual Witch’s Hat Competition! Our speaker will be Wayne Shick who owns Wayne’s Keyboard Studio. He will teach us some tricks and will talk about his “Music Making and Wellness Project”. This project demonstrates that group piano/keyboard classes given to older people has significant effects on increasing levels of the human growth hormone (HGH). Increased levels of HGH can have a positive impact on aging phenomena such as osteoporosis, energy levels, wrinkling, muscle mass, aches and pains and many more benefits that he will be sharing with us. Should be a fun day and help our stress as he teaches us a method of playing piano for fun! To make reservations for the luncheon, you now have three options – you can send an email to newcomersluncheon@gmail.com or call or text Kay Rorick at 260-602-4551. We need to have your reservation no later than 8:00 pm, Monday, October 10th .